Schechter Westchester, 555 W. Hartsdale Ave. 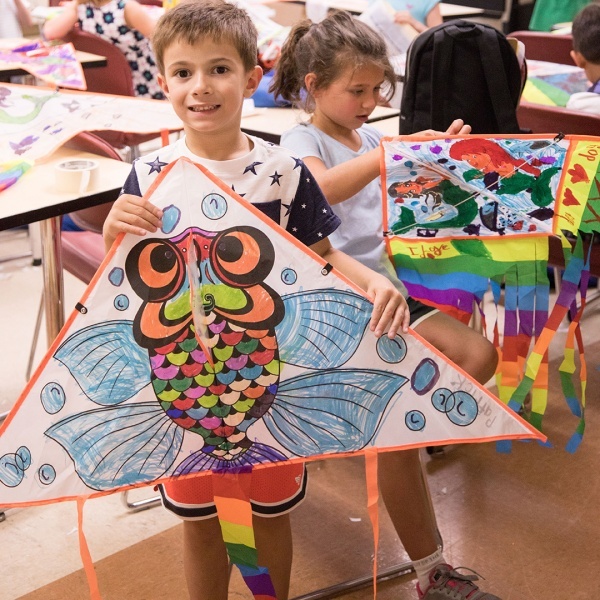 Challenge Camp is celebrating its 38th year of offering summer enrichment learning opportunities for bright and curious children. 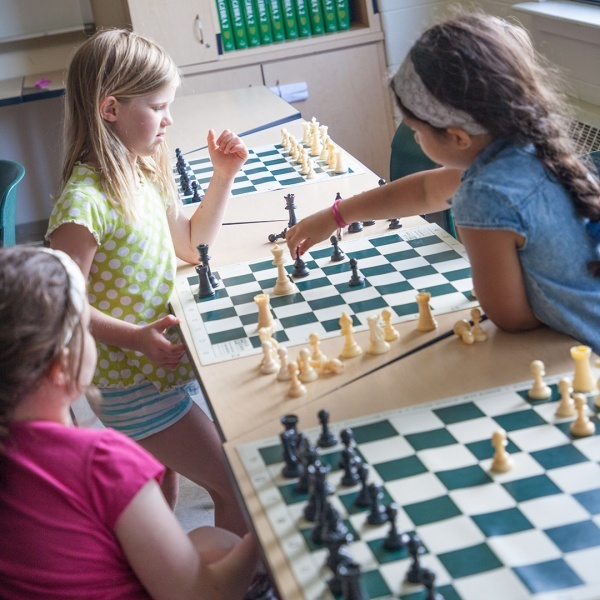 We are dedicated to providing meaningful opportunities for children aged 4-15 to realize their intellectual and personal potential. 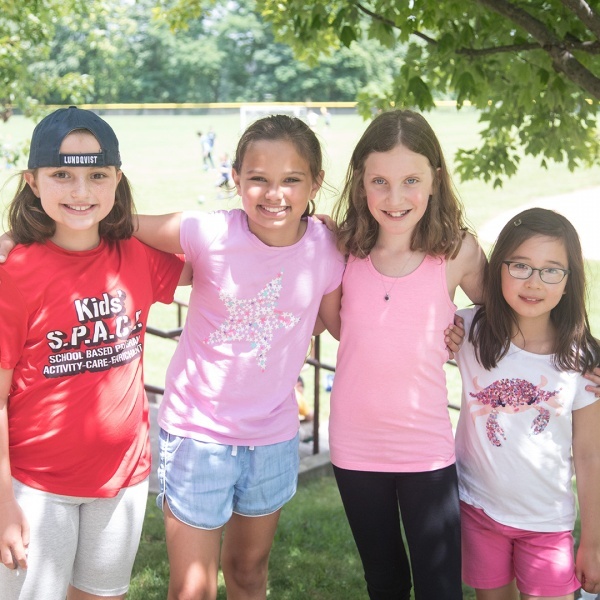 Challenge Camp is an ACA accredited camp located on a picturesque campus in Hartsdale, New York. 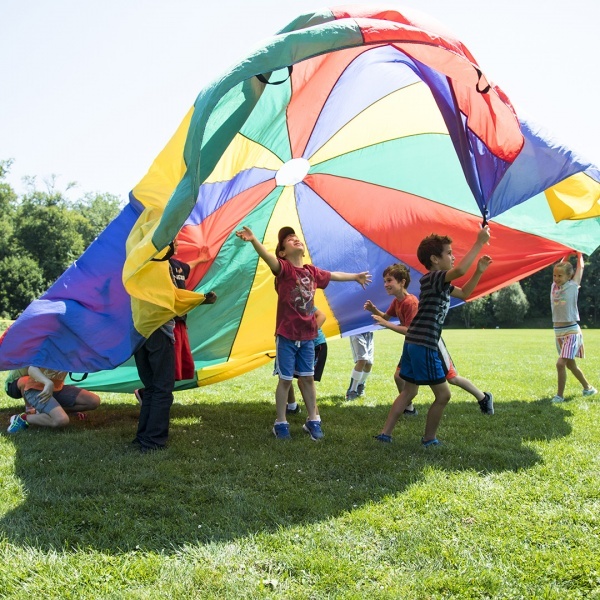 The Challenge Camp advantage is that parents and campers customize a program of selections based on the child’s interests and the students follow their course selections for an entire session. 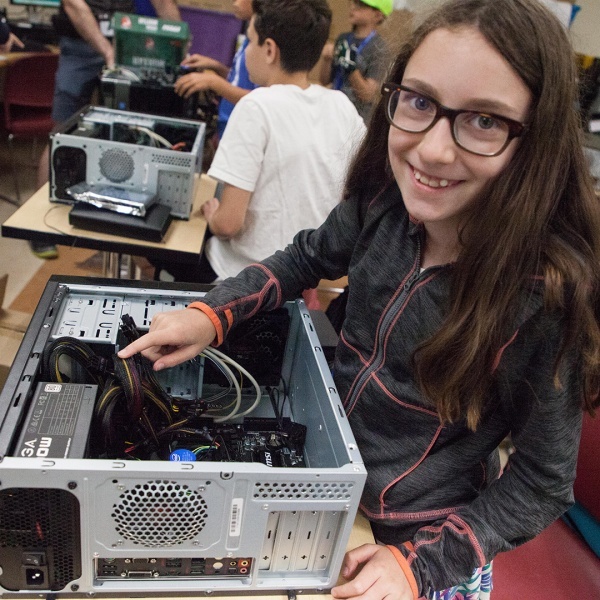 We offer over 100 STEM and Arts focused courses ranging from 3D printing, chess, coding, cooking, drones, littleBits, magic, Minecraft, model rocketry, photography, robotics, theater, video production and many options in between. Our Afternoon Challenge includes enrichment and sports options as we encourage students to challenge both their mind and body. 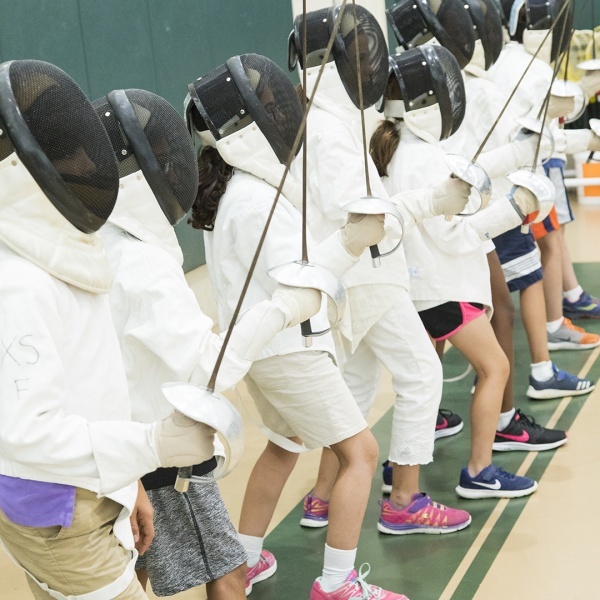 These include the continuation of our Sports, Swimming, Fencing and Tae Kwon Do programs. We offer bus transportation and early drop-off /extended day options for families that require flexibility. Please visit www.challengecamps.com or call the camp office (914) 779-6024 to learn more about our innovative program.